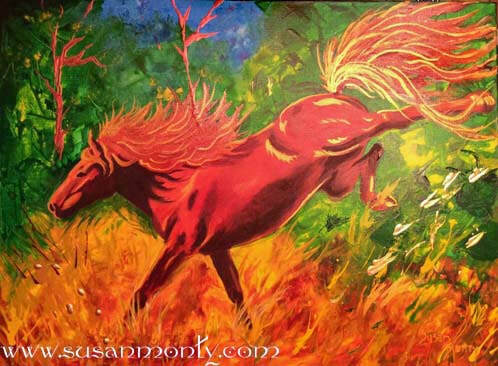 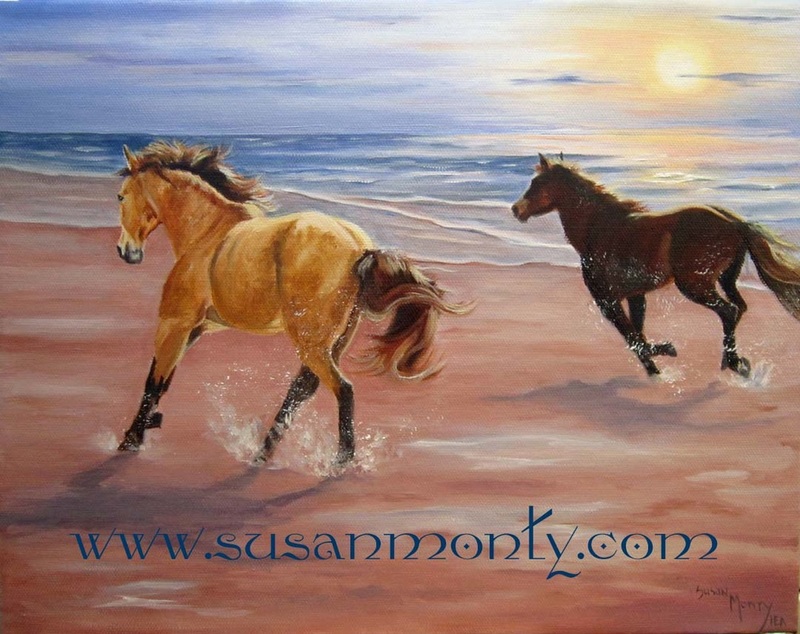 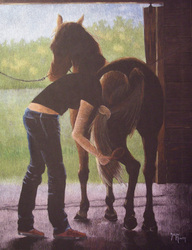 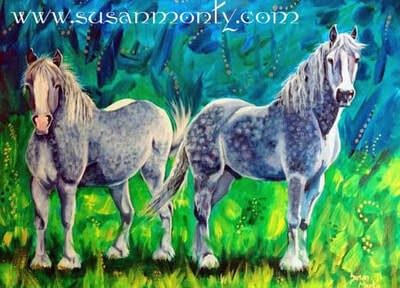 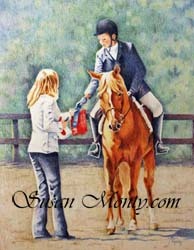 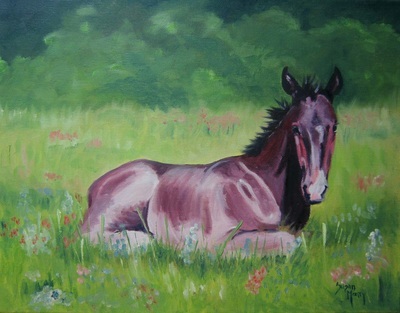 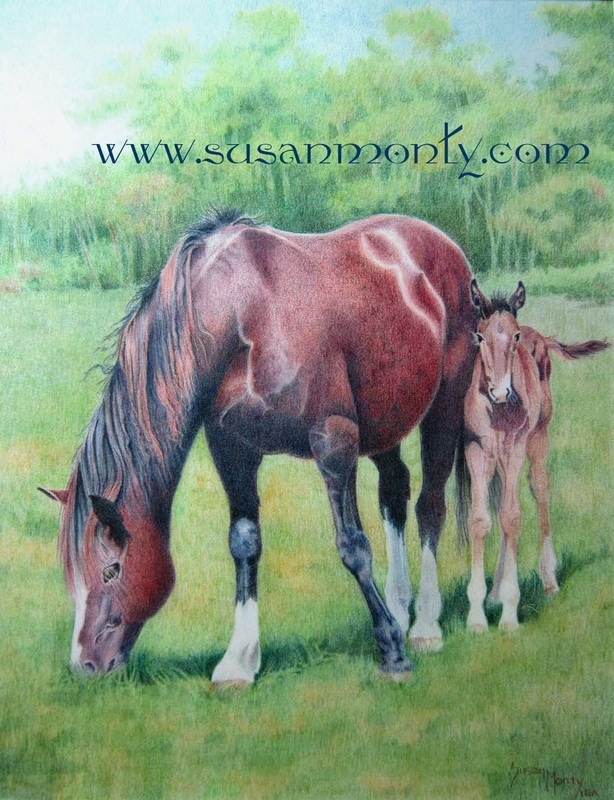 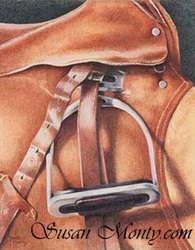 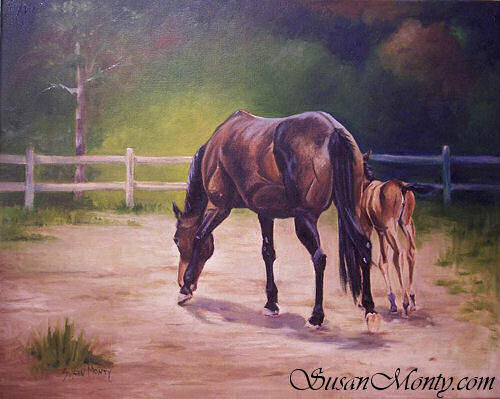 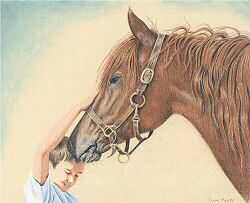 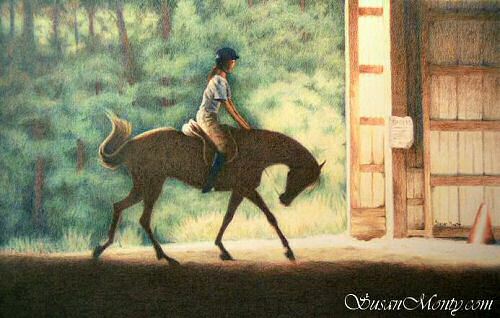 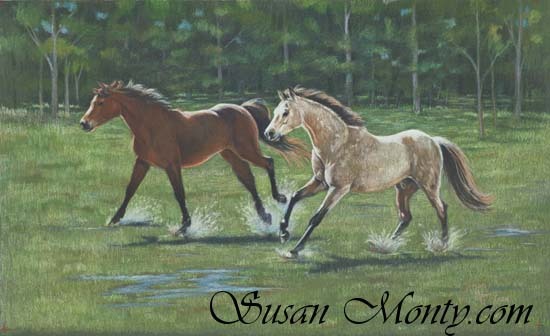 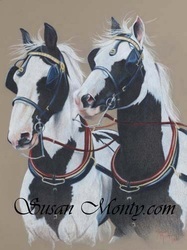 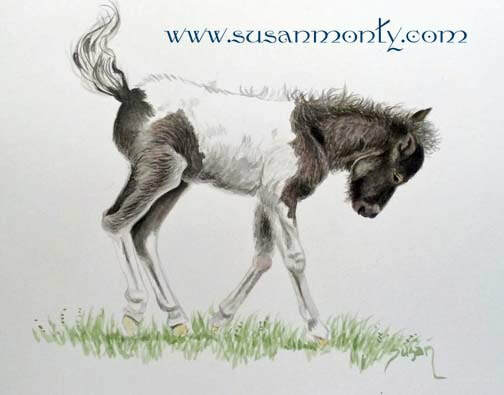 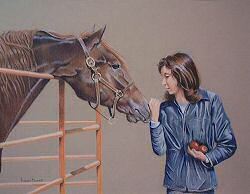 Here are examples of Susan's equine paintings. No matter what other subjects she may paint, horses always seem to find their way back to her easel. 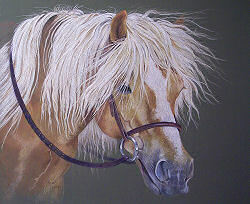 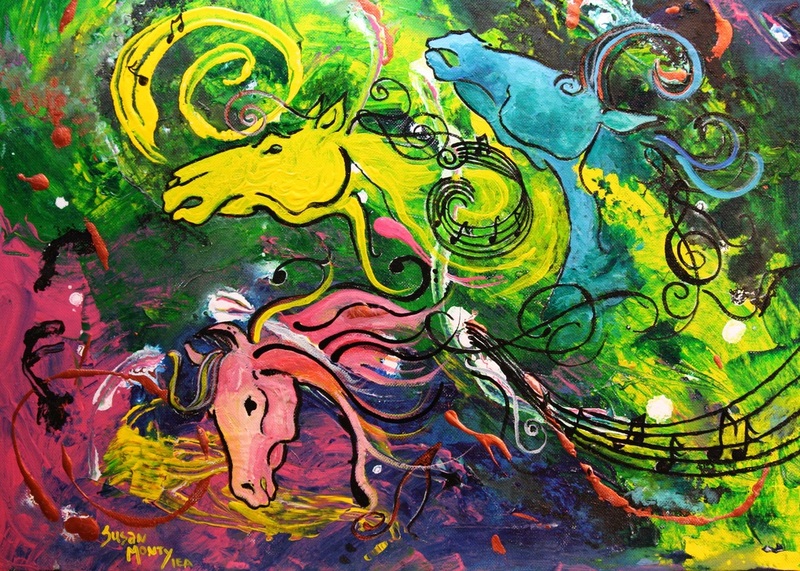 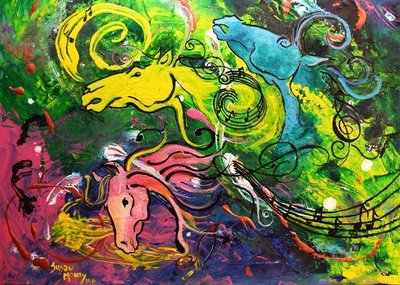 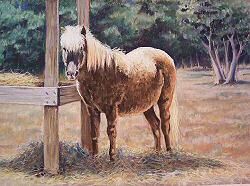 "I will never tire of portraying the horse in my paintings. They are my main source of artistic inspiration."